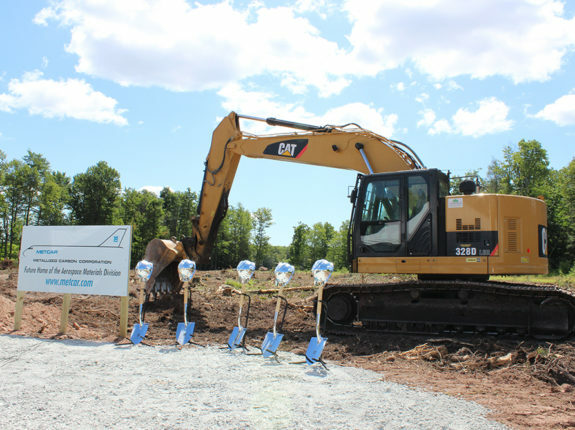 Metallized Carbon Corporation of Ossining, N.Y., recently broke ground on a pilot plant at the Glenwild Industrial Park in the Town of Fallsburg. in the Town of Fallsburg. The plant, to benefit its Aerospace Materials Division, will be manufacturing critical components for commercial aircraft engines. 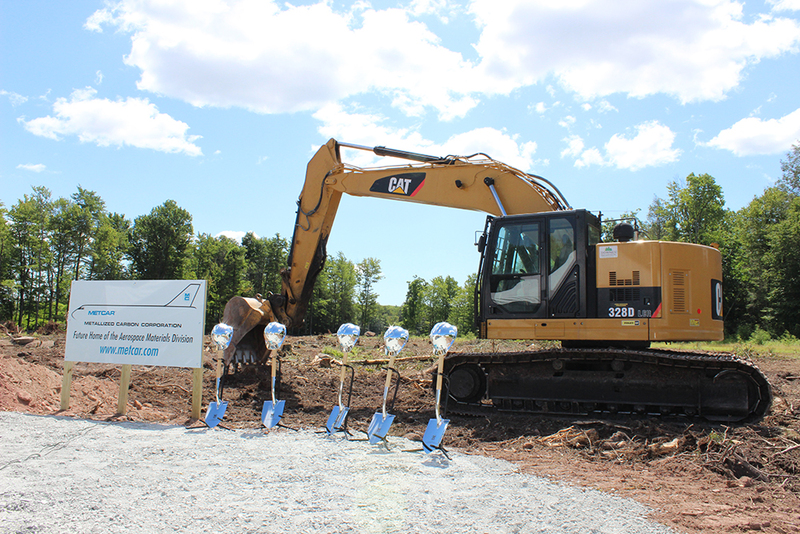 The facility will house all-new, state-of-the-art processing equipment designed to produce the highest quality self-lubricating materials for the aerospace, petrochemical, desalinization, power generation, and food processing industries, among others. Various sites were considered throughout the Hudson Valley, Capital District, Pennsylvania, and Virginia before Metallized Carbon decided on Sullivan County. 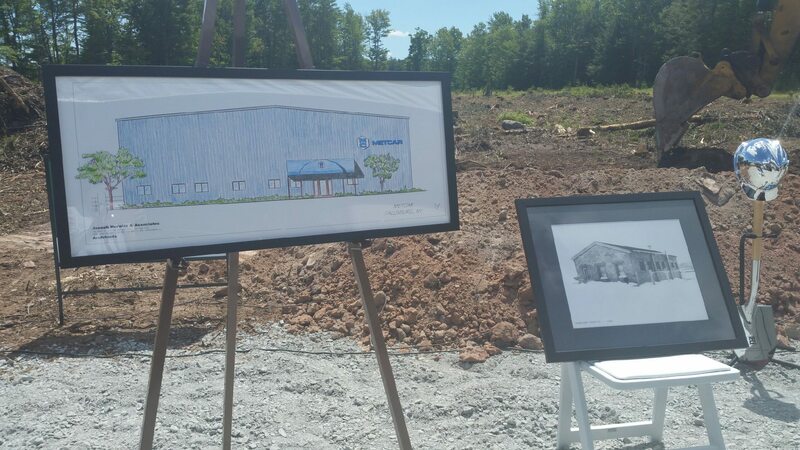 Current construction plans call for a 15,000-square-foot facility that will employ 10 people when full production is achieved. The property is approved for a total of 65,000-square-feet to accommodate anticipated future expansion. At full build-out, the facility may employ as many as 100 people.